In Tokyo, men’s fashion is taken just as seriously as its feminine counterpart. You’ll rarely see someone slumming it in boring old jeans and a plain white tee. In one of the most stylish cities on Earth, the fashion choices in Tokyo are endless. Here is an introduction to a few of the best menswear shops in Tokyo city. Hankyu MEN’S TOKYO is a department store dedicated to men’s clothing. This might be a revolutionary concept in some parts of the world, but in Tokyo it’s par for the course. They carry everything from high-end and luxury brands to modest local designers. They’ll also deliver to your hotel if you’re just visiting the city, making Hankyu the perfect place for the busy, business traveler to stock up. 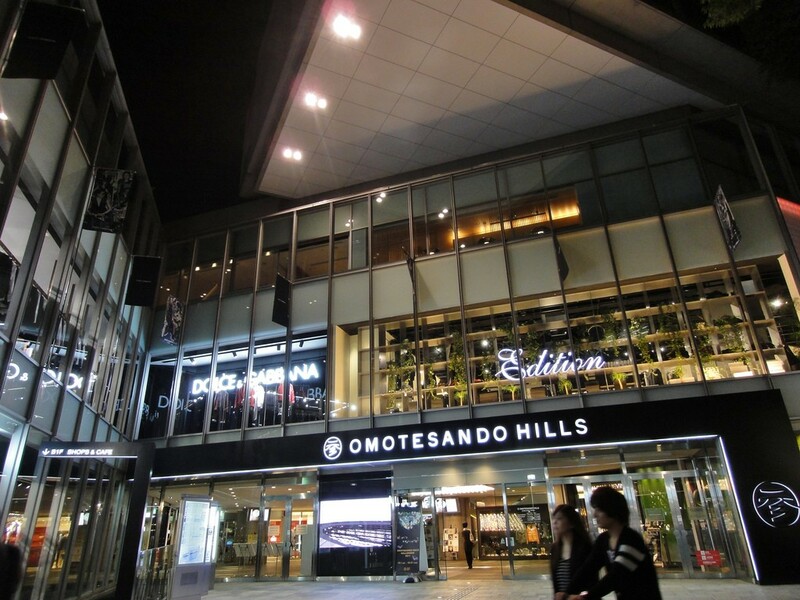 Junhashimoto’s main store is located inside upscale Omotesando Hills. Here you’ll find casual but stylish pieces for men, think streetwear with a serious upgrade. Most of the clothes fall within the dressy meets casual genre and you could easily rework them for work or play. United Arrows carries a wide selection of high-end, street brands from local and international designers, like Marc Jacobs and Junya Watanabe’s Comme des Garcons Man. The store aims to be a one-stop shop for fashionable and style-savvy men and women who want quality, elegant goods to stock their wardrobes. There are a few locations in Tokyo but their Harajuku shop is just for men. Matsuya is one of Japan’s first department stores. Here you’ll find upscale, stylish clothing brands for men such as Issey Miyake and Yohji Yamamoto’s lines, as well as familiar favorites like Polo by Ralph Lauren. 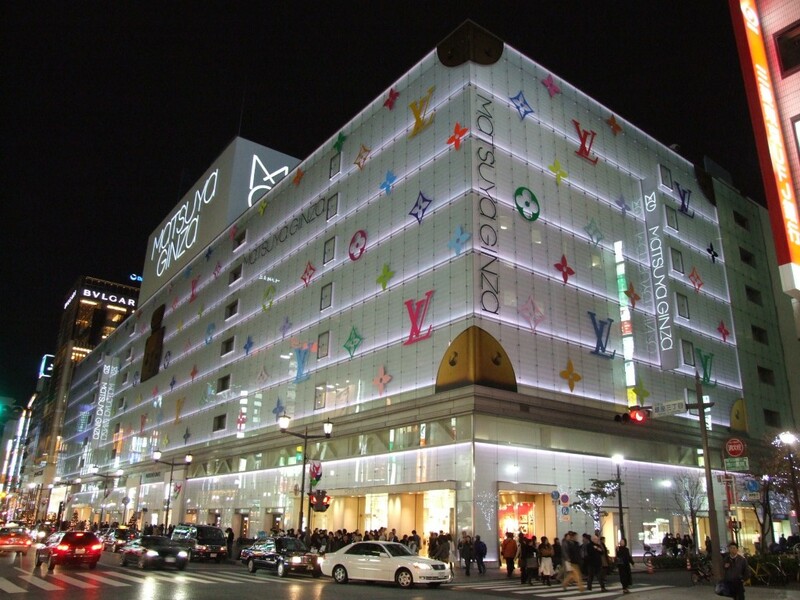 Matsuya’s flagship store is located in the main business district of Ginza, where you’ll find some of the most expensive real estate in the world. This famous thrift store in Harajuku carries a wide variety of second-hand clothing for both men and women. Chicago is much, much bigger than it looks outside, since the main store is down the stairs and in the basement. They specialize in kimono, yukata and jinbei for great prices, sometimes as low as 1000 yen per piece. Chicago is a great place to pick up quirky and unusual pieces you won’t be able to find back home. Their flagship store is located just steps away from Meijijingu-Mae metro station. While Uniqlo has branched out into the overseas markets, their original Tokyo fashion collections are not always the same as the ones created for foreign tastes. 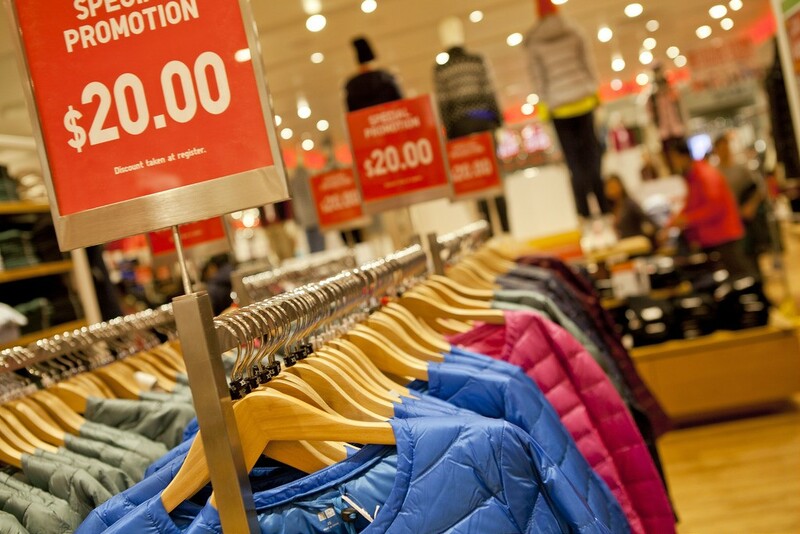 People love Uniqlo because of the basic styles combined with its quality and reasonable price, taking the hassle out of finding timeless pieces for your wardrobe. Uniqlo’s flagship Tokyo store is located in Ginza but there are locations in every major shopping district. Japanese brand Nonnative is stylish but represents casual streetwear. The clothes are easy to wear, earning them overseas fans and online stockists like Haven Shop. Find Nonnative clothing inside ISETAN department stores or in popup shops around town. ISETAN Men is located in their Shinjuku shop.